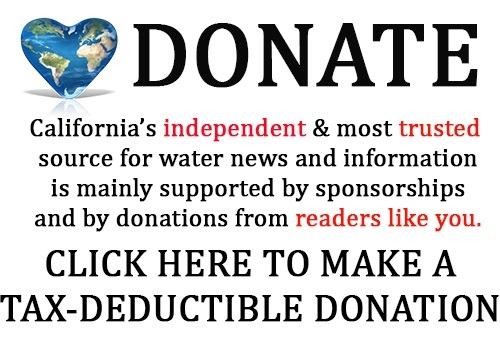 Below is just a sampling of the events going on in the California water world. Find even more conferences, events, and public meetings on the full calendar. 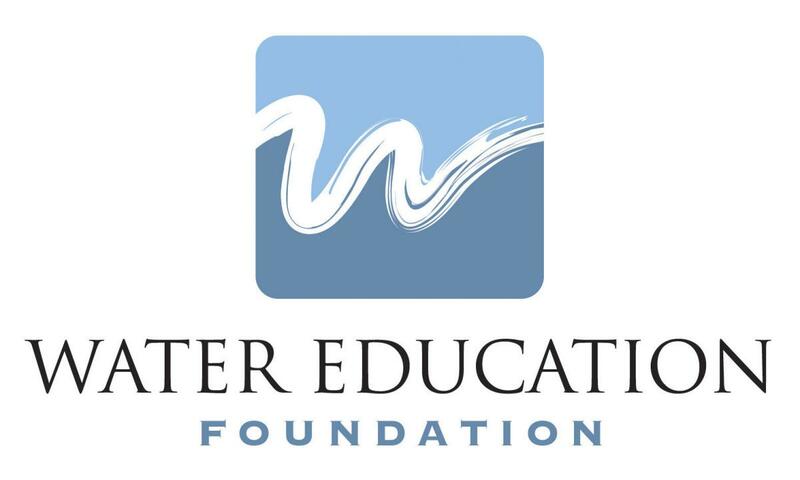 Panel topics include the Bay-Delta, The unintended consequences of water conservation, Water myths, Recycled water, the Colorado River drought contingency plan, Tribal water challenges and solutions, and more. 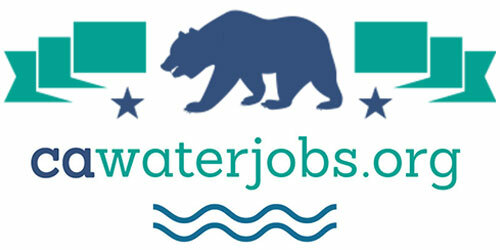 Featured speakers include Tim Petty, Assistant Secretary of the US Department of Interior; Dan Walters, journalist; Felicia Marcus, Chair of the State Water Resources Control Board; Jason Peltier, Coalition for a Sustainable Delta, and others. Panel topics include desalination, aging infrastructure, and restoration of river flows. 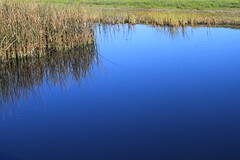 The 2019 Santa Ana Watershed Conference, Moving Forward Together: From Planning to Action Across the Watershed, will feature topics key to the watershed that winds through San Bernardino, Riverside and Orange counties. Participants at the daylong conference on March 29, 2019 at Cal State Fullerton’s University Conference Center will hear about the importance of the Santa Ana River Watershed and how, through powerful partnerships and integrated planning, the region is finding resilient solutions to improve the quality and reliability of the local water supply for all in the watershed. 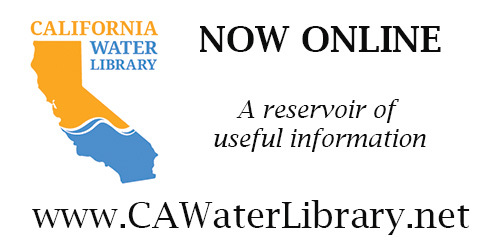 For more California water events, conferences, and meetings, click here to view the complete calendar.